The surrealists – including René Magritte – used to meet here, and mementoes from their era join the throng of curios that line the walls of a series of cosy rooms. 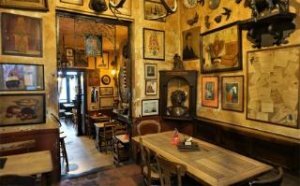 This is one of the few surviving traditional pubs called estaminets; slightly off the beaten track, it’s a great place to get a feel for the Brussels of bygone days. Light snacks are offered to accompany fine Belgian beers, including the unique Brussels beer called gueuze. 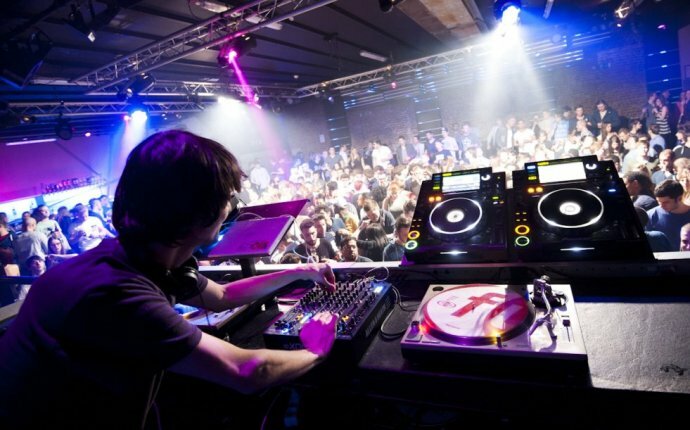 Located in the folksy Marolles district in south-west corner of central Brussels, Fuse is the city’s best-known nightclub, noted for its ability to attract top techno and dance DJs. This is the kind of shrine to beer that all beer enthusiasts hope to find in Brussels: there 42 beers on tap, no less, and several hundred more in bottles. These are selectable through an extensive catalogue, but if you are lost for choice the staff will skilfully be able to diagnose your thirst. 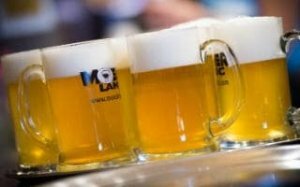 The Fontainas Moeder Lambic is a large, new and engaging branch (close to the city centre) of the original Moeder Lambic “beer academy” tavern in southern suburb of Saint-Gilles (68 Rue de Savoie). Vast, on three floors, with walls and ceilings encrusted with beer memorabilia, thronging and raucous when busy, and offering some 30 beers on tap and over 2, 000 more from the bottle, this is a famous magnet for the young beer-drinking crowd. It also serves substantial beer-themed snacks (cheese and sausage), and hosts live music on Thursday evenings. Delirium, by the way, is the name of a beer made by the Huyghe brewery in Melle, near Ghent.